As the cloud continues to grow in prominence, cloud communications are taking flight. As companies invest in all the cloud can offer, the chosen method of investment protection is a technology also on the rise: SD-WAN. Edgewater Networks announced Centile (News - Alert) selected the Edgewater Networks service assurance and SD-WAN services to ensure the ISTRA Cloud PaaS product is performing as expected for its U.K. customer base. "By leveraging Edgewater Networks (News - Alert)' platform, our PaaS customers will have the ability to quickly identify issues as well as be proactive to support customer premise installations without the need to send field engineers," noted Justin Hamilton-Martin, Regional Associate Director, Centile. "Edgewater Networks will also enable us to provide the industry leading failover capability to maintain service levels for sites connected via more than one WAN connection, adding essential resilience for important customer sites." The Centile ISTRA Cloud PaaS solution offers businesses a robust set of cloud communications services, enabling resellers and service providers a carrier neutral solution. And with today’s announcement, ISTRA is officially the first PaaS offering in the U.K. with Edgewater’s service assurance and SD-WAN services in place. Service providers can take advantage of the EdgeView Service Control Center and the EdgeMarc Intelligent Edges for an operator friendly management. "We are delighted to be working with Centile and their ISTRA Cloud PaaS service in the UK," said Mike Wilkinson, VP of International & Sales Development for Edgewater Networks. "Recently the UK market for hosted services has lacked real innovation; Centile are bringing some disruptive new capabilities to the channel including FMC and Edgewater Networks' highly advanced service assurance and SD-WAN based resilience functionality." The cloud era is upon us. 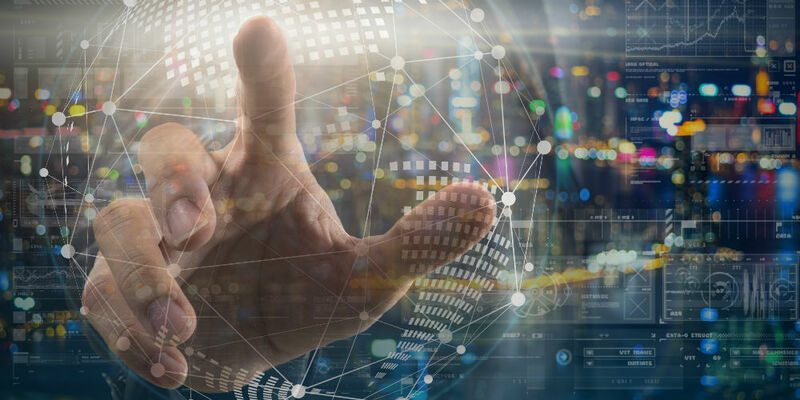 Software-defined networking is simply a sign of the times, and SD-WAN is serving as a key enabler of digital transformation.